The days have really started to pick up speed and each one is becoming more and more meaningful. 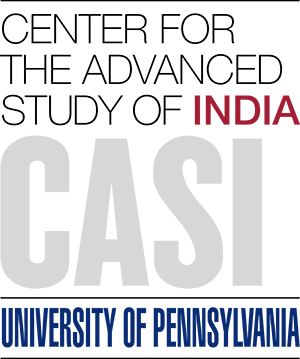 The odd sleep schedules and scattered meals/snacks I was so used to at Penn have thankfully been replaced with long, relaxing sleep (minus the side effects of malaria medication) and 3 course meals of delicious, spicy south indian food. For the past weeks, I have been really busy ironing out the details of my project and finding doctors to collaborate with. The initial steps of my project involve gathering resources that adequately and accurately explain common eye diseases. Ideally, this will help parents/teachers catch early signs of visual problems that can significantly impact a child’s sight later on in life. 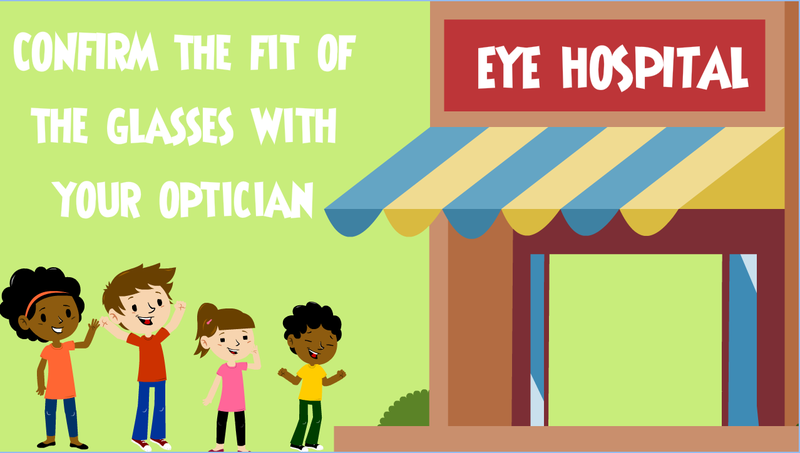 After shadowing in the pediatric clinic and talking with Dr. Sathya, a pediatric opthamologist, we’ve decided to bring eye awareness a bit closer: the waiting rooms. Along with making clipbooks, I will be working with the pediatric department to develop videos/clips/slideshows to play in the waiting areas in order to provide useful tips and advice to parents and to be visual appealing for the kids. So far, I’ve been working on a video that addresses the main issues of buying and maintaining glasses properly. 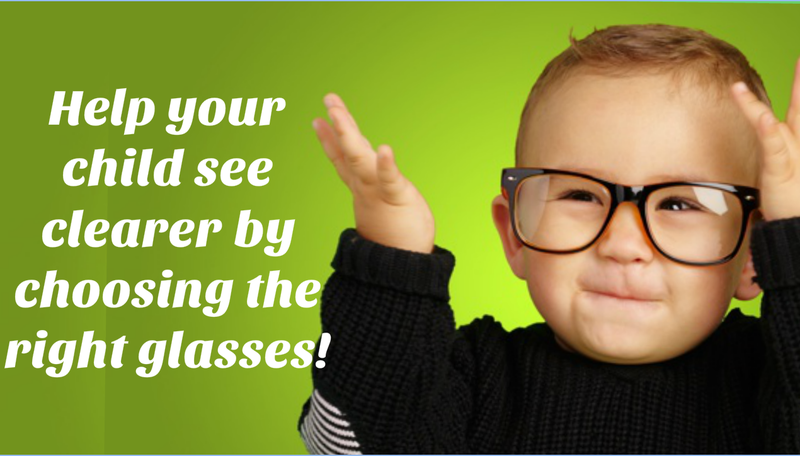 This type of information is key when parents are buying glasses for their kids for the very first time. While the video still needs improvement, the pediatric opthamologists really loved this approach and have come up with their own additional ideas to be presented in the waiting area. I’m hoping to create a Tamil version of the finalized videos so that the messages can reach a wider audience. During my time in the hospital, I have also come across some common misconceptions that parents and patients tend to fall into the trap of believing. For instance, one father asked Dr. Sathya if his daughter could stop wearing glasses if she started eating a lot of vegetables. Others believe that squinting is a sign of ‘good luck,’ not amblyopia. To shed some light on these false beliefs, the doctors want to work on designing posters for the waiting and examining rooms. In the upcoming weeks, I will be working with a photographer (fun little photoshoot coming up!) and meeting with parents of patients to develop clear and understandable messages. After long work weeks, Sundays have become very valuable for resting and sight-seeing. 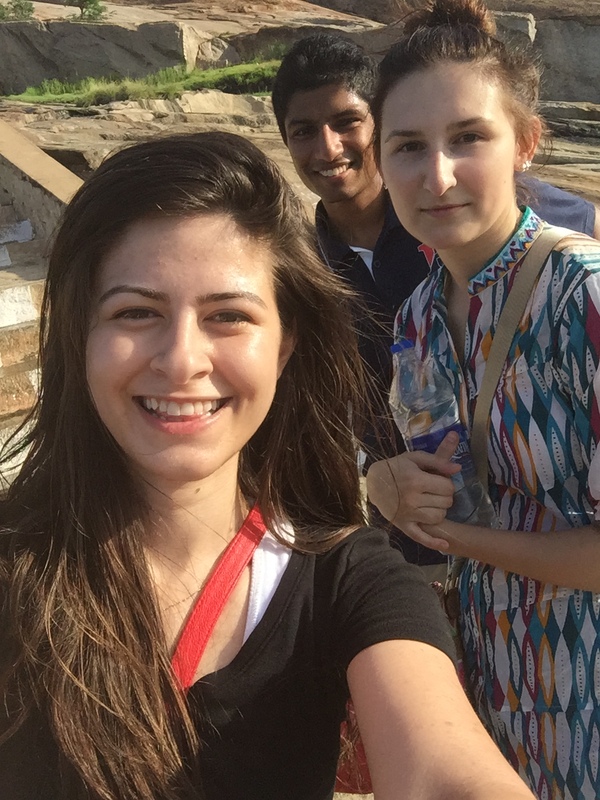 This past Sunday, we hiked up the mountain leading to the temple at Thiruparankundram. We left our hostel around 6:30am to beat the heat and have ample time to explore the area. After some haggling issues with our driver, eating peanut butter and banana sandwiches for brunch, and dodging a couple of strangers asking us to be in their movie, we finally began our long climb up the mountain. The trek was brutal (having had minimal physical activity recently) but the view was absolutely breath-taking and well worth the 640 steps. We sat on the edge for a while, listening to the pop/alternative indian music from the village below (imagine how loud it must have been!) and taking in the scenery all around us: palm trees at the base of the mountain, lake on the side with people doing their sunday laundry, and the gorgeous blue sky above us. It was a beautiful ending to a busy work week. 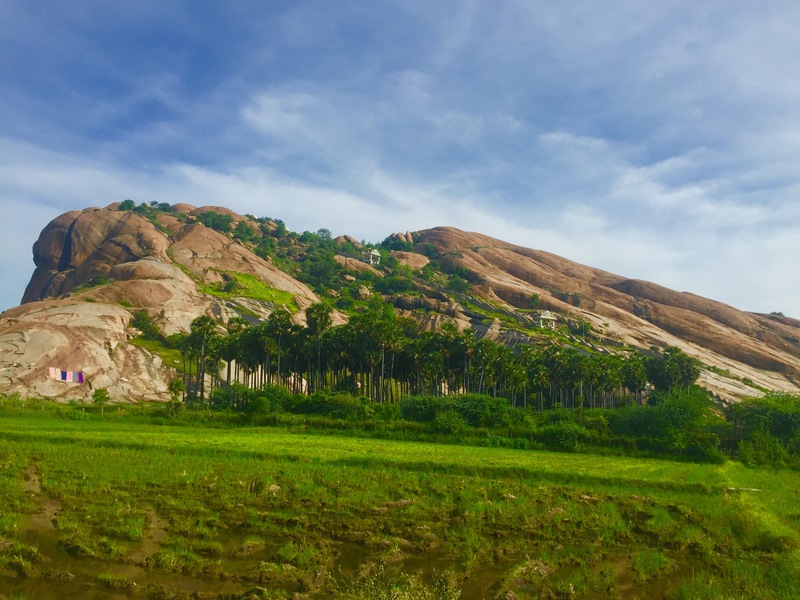 I’m really looking forward to going on more trekking adventures soon and discovering the hidden (or not so hidden) jewels of Madurai. Crossing the street without having to look 6 times. Drinking milkshakes with ice and not completely freaking out. Buying peanut butter from the local market. Can’t wait to see what this week will have in store for us!